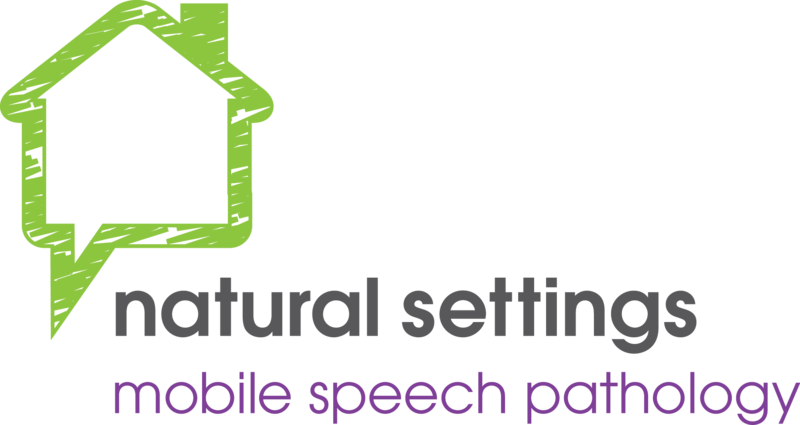 Natural Settings Mobile Speech Pathology provides school readiness assessments to identify your child’s areas of strengths and areas for potential support prior to commencing school. The Bracken School Readiness Assessment assesses a child’s knowledge of colours, letters, numbers, size and comparisons as well as shapes to provide a school readiness score. The Renfrew Action Picture Test assesses a child’s expressive language including sentence structure (syntax), grammar and vocabulary use. These are used to provide an overall view of your child’s language skills prior to school transition. Cost is $120 for a 45 minute session including a two template page report.